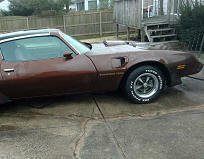 Great shape & great price! 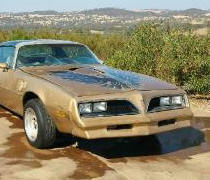 One owner !!! 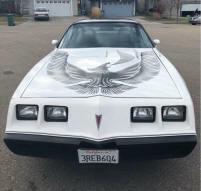 low mileage ! 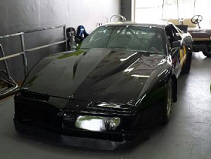 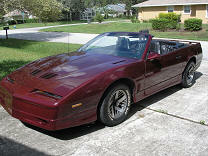 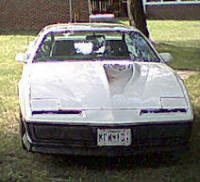 1991 Pontiac 11K ORIGINAL MILES 1 OWNER! 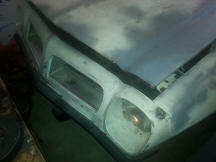 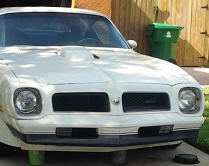 great price, drive and while you fix it! 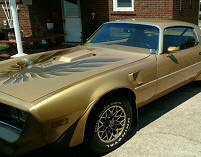 6.6 litre , rare color! 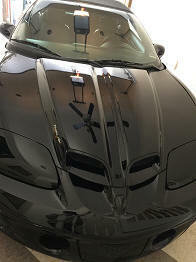 nice solid clean car ! 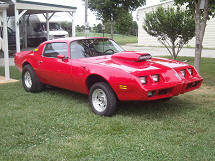 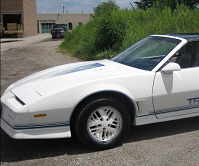 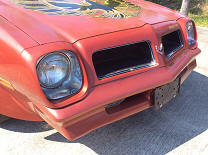 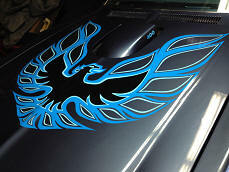 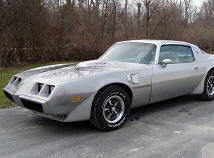 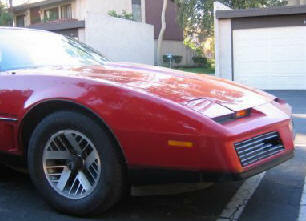 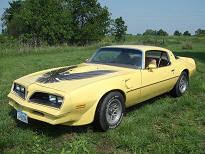 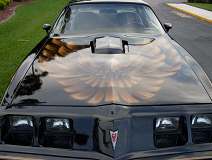 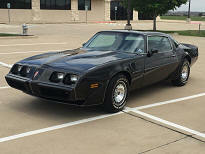 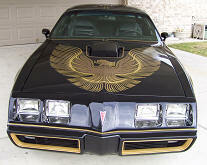 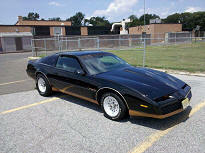 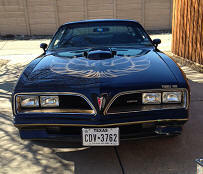 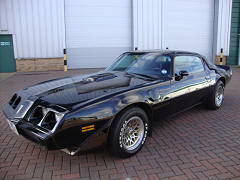 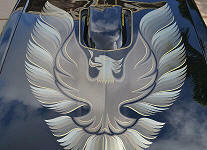 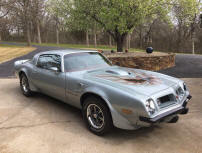 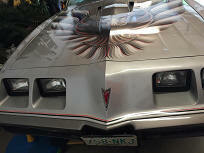 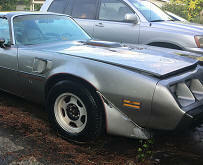 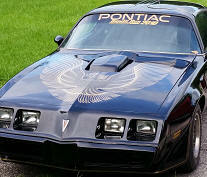 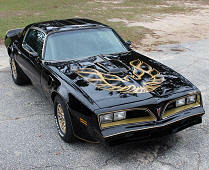 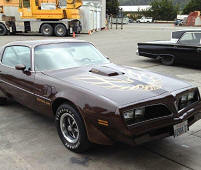 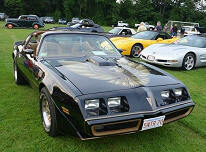 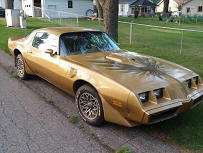 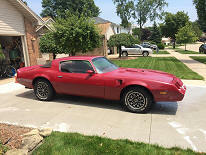 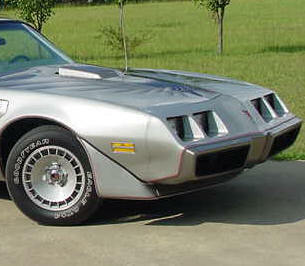 1978 trans am 455 magazine/TV ad car! 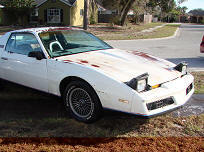 reduced see listing to find out!